C.W. Heating and Air Conditioning provides Heating Services to customers in Riverton, UT. When it comes to heating your home, you may not realize how many options you really have. Not every type of heating system is ideal for every type of home in the Riverton area, and some are certainly better in certain circumstances than others. That’s why the experts at CW Heating & Air are always on hand to answer your questions and guide you through the selection process. We know that it can be pretty overwhelming to try and pick out a new heating system for your home. After all, this is a big investment and this isn’t the type of purchase you’re likely to make often. But with CW Heating & Air, you don’t have to worry. We’ll break down the decision for you to show you how to find the right type and size of heating system to match both the dimensions of your home and your own particular household heating needs. We do it all. No job is too big or too small, and our technicians have extensive experience working with all types of home heating systems. We do full new installations, including installing heating systems in new construction homes. 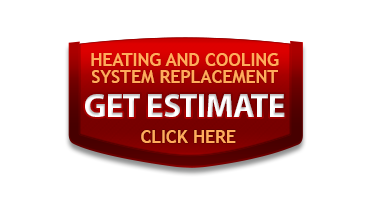 In addition, our technicians can perform regular maintenance and all manner of repairs on any type of heating system whether we did the original installation or not. 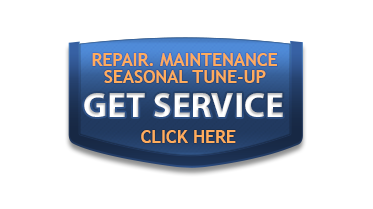 If you’re looking for someone to take over the annual maintenance for your heating system, you’ve come to the right place. We work with all types of heating systems. If you’re looking to have something installed, we’ll help you choose from the assortment of quality products we offer for installation. 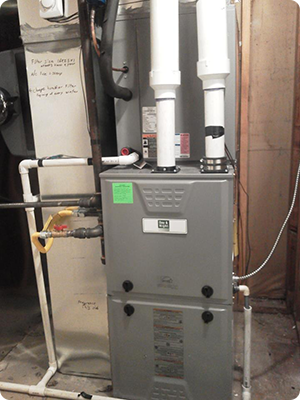 For some of our customers, having a gas furnace makes the most sense. For others, a heat pump forced air heating system combined with an air conditioning system is the best way to go. We offer all Day&Night® products and our expert installers and technicians can get them in place safely and efficiently. Their experience and training in the field is extensive and you can be sure that when one of our installers completes a project, it’s done right. When you have a regular maintenance service performed on your heating system, you’ll be able to rest that much easier knowing that your heat will work when you need it to. Since you don’t turn your heat on until it starts to get cold, it’s common to find out there’s a problem right when you need the heat most. So give CW Heating & Air a call today. We offer full maintenance services for all types of heating systems and we’d be glad to add you to our list of satisfied customers in the Riverton area. Call (801) 254-9669!